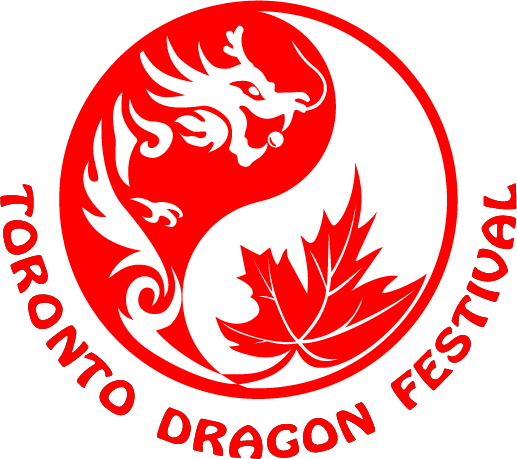 TORONTO, June 25, 2018 – For the first time ever, Canadian Association of Chinese Performing Arts welcomes Canadians and tourists all over the world to gather at Nathan Phillips Square on July 15 & 16th to kick off the First Toronto Dragon Festival. More than 80 interactive booths including Chinese traditional culture demonstration and delicious food will join the biggest street party ever. Numerous performing artists with different ethnic background will take stage to present a never-before-seen Chinese cultural show to wow your summer. The mind-opening cultural event with the core purpose of promoting Canadian multiculturalism will share Chinese traditional culture and arts with all Canadians. Along with the most experienced Chinese performing artists, performances will display the diverse efforts of many local musicians, singers, and dancers to create and share a rich tapestry of entertaining and memorable moments. · Saro Panossian: Coming from war-torn country of Syria, Saro was welcomed by Canada in 2015. Being a professional singer for 33 years, he has performed all around the world in seven different languages. He will sing songs including a Chinese song at Dragon Festival to celebrate Canada’s diversity and inclusion. As an open-access event, Dragon Festival 2018 aims to immerse our guests in the essence of Chinese culture in the most interactive and engaging way. Not only can our guests participate as viewers, they can further celebrate by actively taking part in different Chinese traditions through the stunning variety of different activities available. In its unique way the Festival will attract thousands and thousands of people to come.